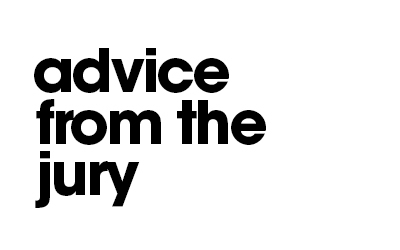 Run in collaboration with the World Economic Forum, the Positive Change Effies reward and celebrate the brands and non-profits that are promoting the greater good through marketing communications. The program has two tracks: Environmental and Social Good. 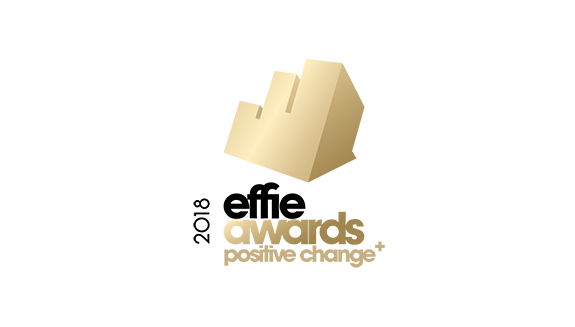 The Positive Change Effies Awards, run in collaboration with the World Economic Forum, are held in multipe Effie programs worldwide. 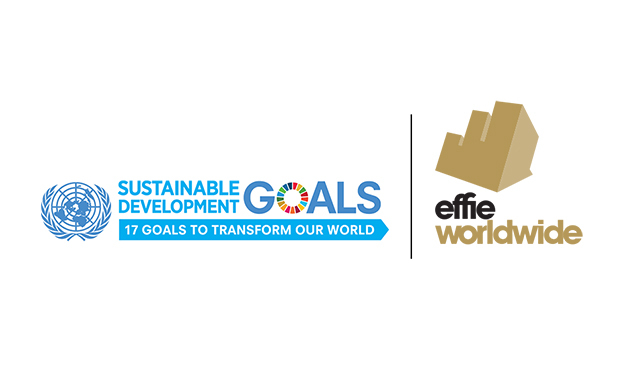 Visit Effie Partner programs directly to learn more about entering their Positive Change Effie categories here. 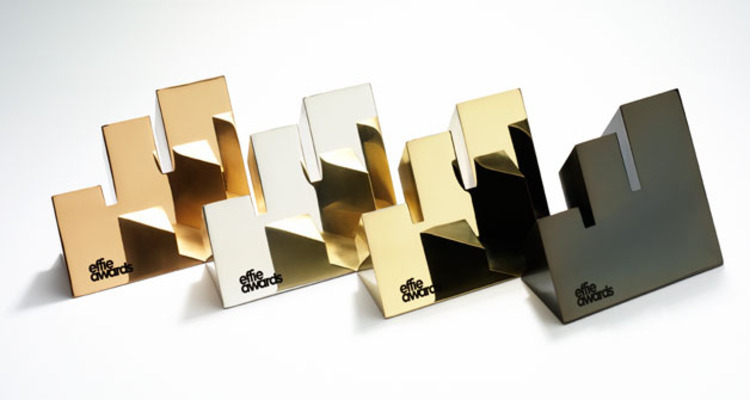 The Positive Change Effies reward and celebrate the brands and non-profits that are promoting the greater good through marketing communications. The programs has two tracks - Environmental and Social Good. • Brands: Recognizing brands with marketing programs that have measurably shifted audience (B2B or B2C) behavior toward more environmentally sustainable choices, and/or grown demand for more sustainable products and services by incorporating environmentally-conscious messaging into their marketing communications. • Non-Profit: Recognizing non-profit organizations and associations with marketing programs that have measurably shifted audience (B2B or B2C) behavior toward more environmentally sustainable choices, grown demand for more sustainable products and services, and/or measurably drove positive impact for its cause by incorporating environmentally-conscious messaging into their marketing communications. • Brands: Recognizing brands that are making the world a better place by using the power of their communications platforms for "good." This category celebrates for-profit brand efforts that effectively combined business goals with a social cause (health, education, community, family, etc) and successfully related that cause back to the company's overall brand strategy, resulting in positive business and social impact. • Non-Profit: Recognizing non-profit organizations and associations whose communications efforts have effectively driven positive change for society and successfully contributed back to the organization's purpose. 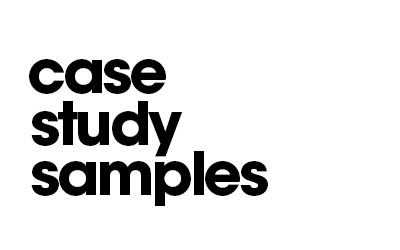 Campaigns must show measurable impact and proven results in support of the cause. World Commission on Environment and Development (WCED). Our common future. Oxford University Press, 1987, p. 43. 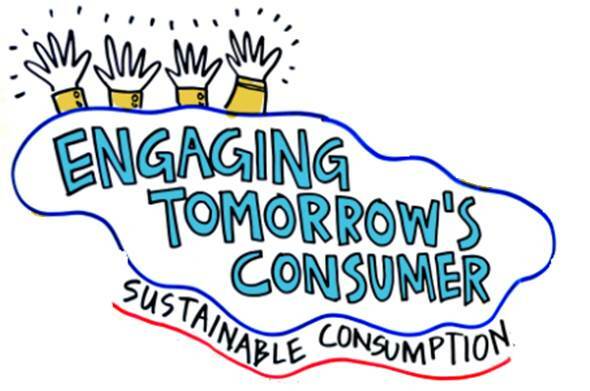 Learn more about the World Economic Forum's Engaging Tomorrow's Consumer initiative.